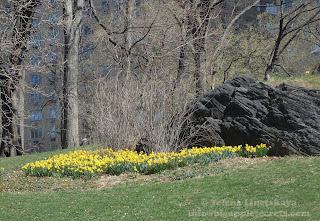 Symbolizing rebirth and new beginnings, the daffodil ( botanic name narcissus ) is virtually synonymous with spring. 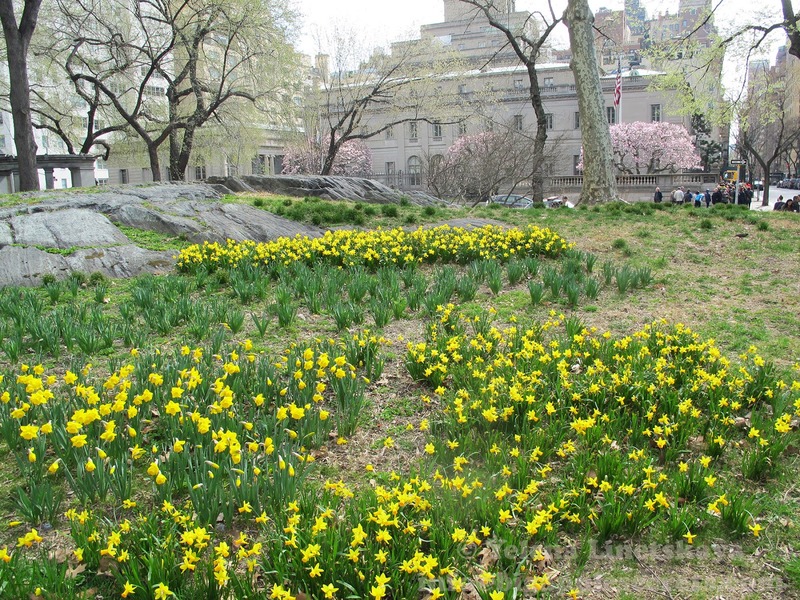 The Daffodil Project with nearly six million free bulbs planted citywide by more than 100,000 is one of the largest volunteer efforts in the history of New York. The common name Daffodil is derived from “Affodell", referring to the genus Asphodelus. In Greek legend the asphodel is one of the most famous of the plants connected with the dead and the underworld. Homer describes it as covering the great meadow , the haunt of the dead. 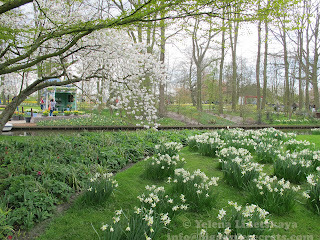 Another name of the flower is Narcissus. 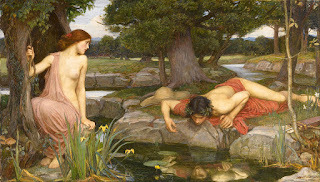 The myth of Narcissus is one of the most known Greek Myths. 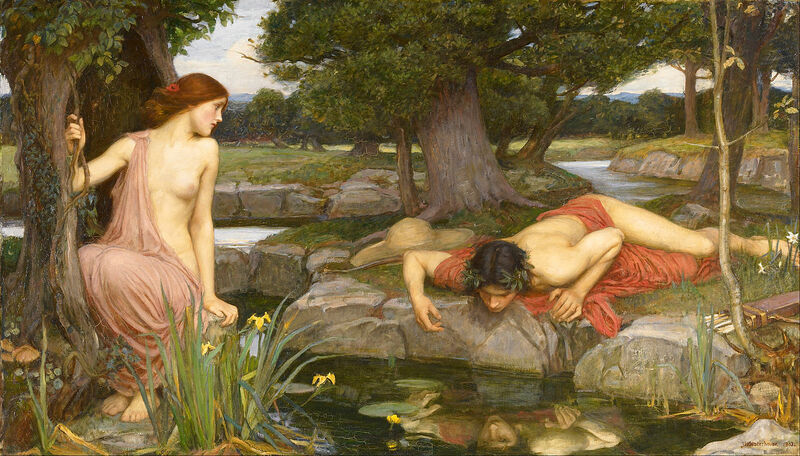 Narcissus was beautiful that upon seeing his own reflection in a pool of water, became mesmerized. Unable to leave the beauty of his own reflection he died. The flower that grew from the ground where he died that was named Narcissus. For all time, the daffodil has inspired poets. William Wordsworth, the legendary British poet, perhaps said it best when he wrote of the flowers in his classic poem, "Daffodils", published in 1804. 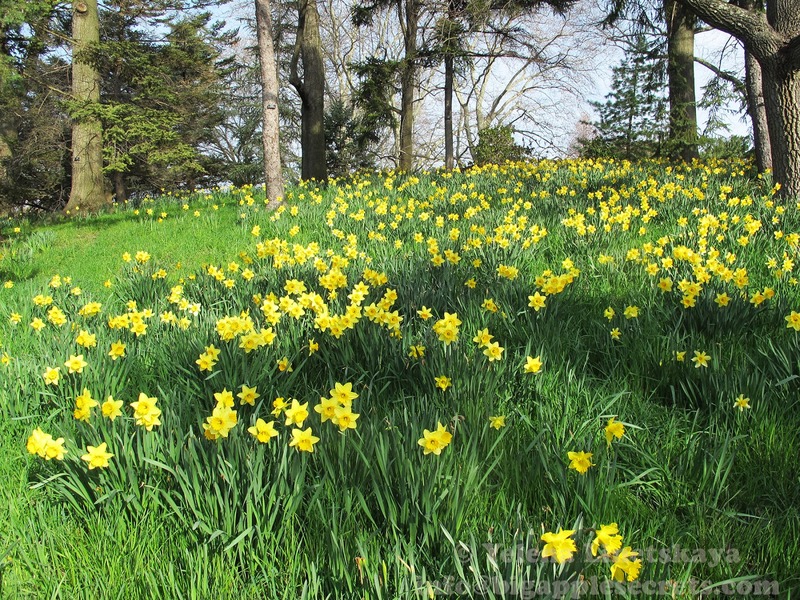 Daffodils have been cultivated from the earliest times, but became popular in Europe by the late 19th century. The Daffodil is symbolic in many cultures. 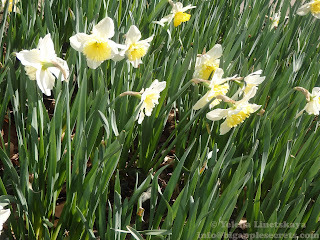 In Germany the Daffodil is connected with Easter, as it is commonly called Osterglocke, or “Easter bell.” Being able to coax a Daffodil to bloom during the Chinese New Year is considered to be a symbol of coming wealth in China. In the United States they’re a symbol of rebirth and spring. Narcissus species found growing throughout America today were brought over from Europe by the early colonists . There are now more than 10 million of the flowers in New York. In September 2001 several days after the terrorist attack Daffodil Project was started in New York. 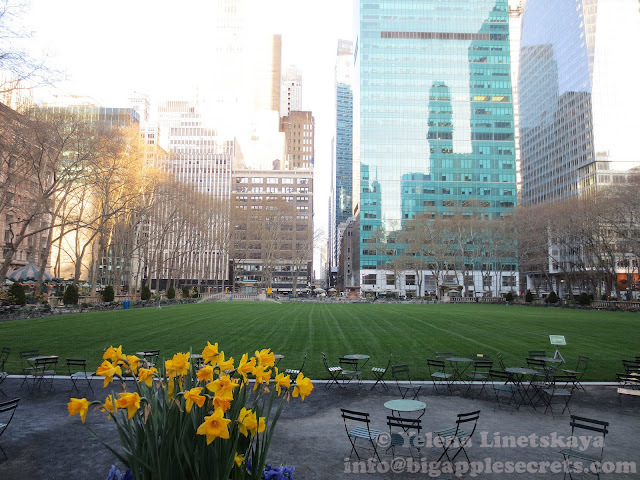 Dutch flower supplier Hans van Waardenburg and the city of Rotterdam sent 1 million bulbs to the Big Apple. In the Autumn following the attacks, more than 10,000 volunteers joined the Project. Hans van Waardenburg company, B&K Flowerbulbs, has continued to supply flowers which has lead to one of the largest volunteer projects in New York City history. 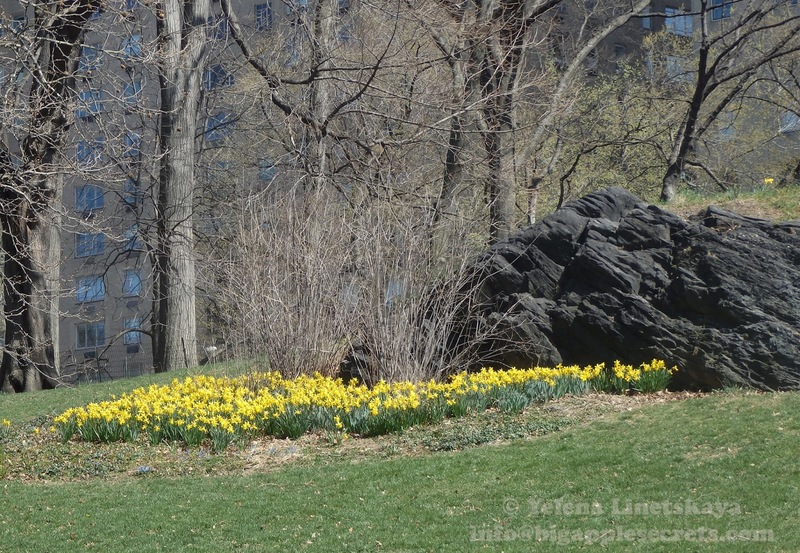 Each fall, New Yorkers for Parks distributes hundreds of thousands of daffodil bulbs to New Yorkers in all five boroughs. The bulbs are free to anyone who commits to planting them in a park or public space. Maybe next time you will be the volunteer?